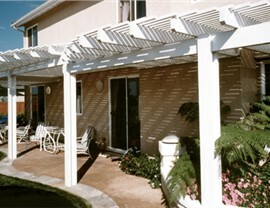 Enjoy the shade with a custom patio cover. Want to spend more time on your patio without having to worry about excessive heat and sun glare? 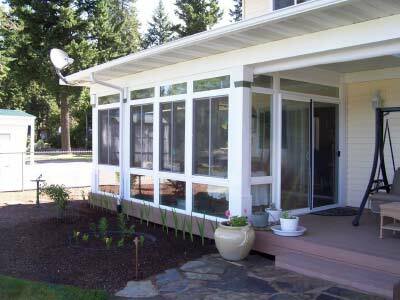 C-Thru Sunrooms offers a variety of Hayward patio covers that allow you to maximize the amount of time you get to spend outdoors. Our superior products offer soothing shade at any time of the day, even when the sun is directly overhead, so you can take advantage of your patio comfortably and at your convenience. Whatever your personal style, we’ll craft a Hayward patio cover that will blend seamlessly with your home’s existing design. 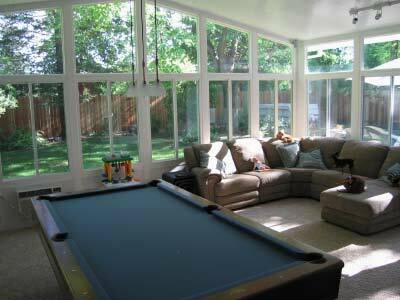 At C-Thru Sunrooms, we believe everyone deserves a relaxing and comfortable space outdoors. Our goal is to provide the highest quality patio covers in Hayward, CA at affordable prices to ensure our customers receive the best value possible. We’ll work with you from your complimentary design consultation through completion of your project to make sure you get the patio cover you want at a price you can afford. Why keep dealing with a glaring, hot sun when you could have a new patio covered installed in as little as one or two days? 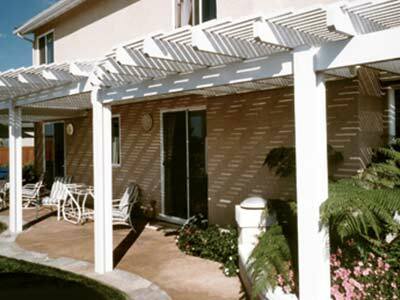 Get in touch with the professionals at C-Thru Sunrooms right away to learn more about what makes our Hayward patio covers unique and how we can install one at your home quickly and affordably. Give us a call today or complete our online quote form to request a free, no-obligation project estimate.